John Healey, Jeremy Corbyn’s Shadow Secretary of State for Housing, has positioned Labour as the party to resolve the housing crisis. With a general election one of many possible outcomes of the ongoing Brexit crisis, Mr Healey has given an interview outlining Labour’s answers to the housing problem, and placing housing at the centre of any future Labour government’s agenda. 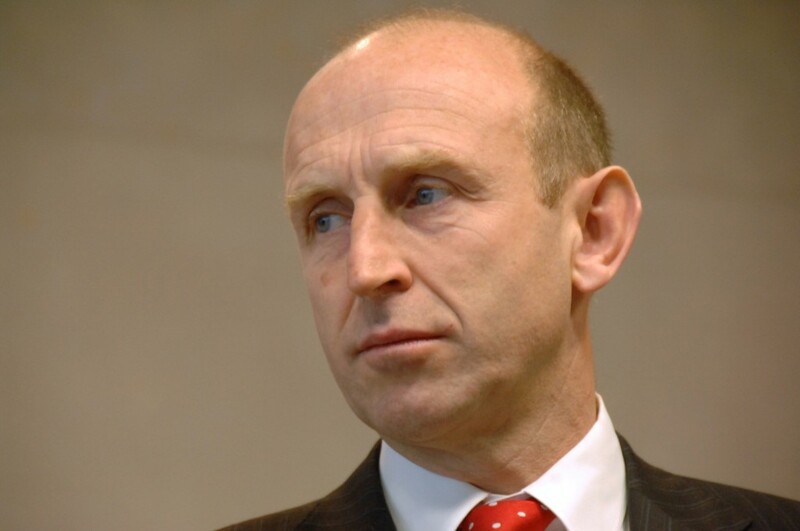 John Healey is almost unique in the Shadow Cabinet in that he has experience of being in Government and in carrying out his portfolio: he was Labour’s last housing minister under Gordon Brown. He is quick to point out that his title – Shadow Secretary of State rather than Shadow Minister – demonstrates the importance Labour are placing on the housing issue, and that the party have pledged to create a dedicated Department for Housing if they come to power. “A definition of ‘affordable’ linked to income not the market. So you’ve got some areas of the country where affordable in the Government terms can mean rents of over £1,500 a month and homes on sale for over £450,000. Which is why it’s so mistrusted now because it’s been misused by ministers. “For private renters it’s hard to think of any market that is failing so systematically, where you’ve got so many people paying such a big part of their income for what is often unsatisfactory and substandard accommodation. In 2017 Labour experienced a large swing from young voters, many of them in traditionally Conservative areas, which many people have attributed to the dire state of the housing market and private-rental sector. This is clearly ground that the party would seek to exploit should a general election arise from Brexit, and subject matter they feel much more comfortable debating than Brexit – a topic both parties would probably rather avoid. The Labour Party’s focus on housing is further evident as we head into May’s local elections, with ‘Secure Homes For All’ a central tenet of the Party’s manifesto.